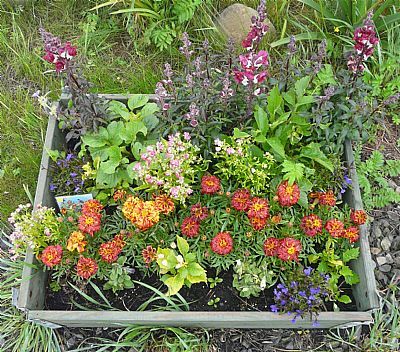 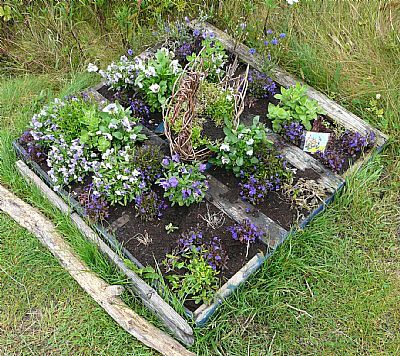 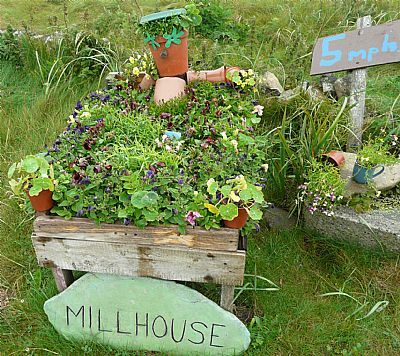 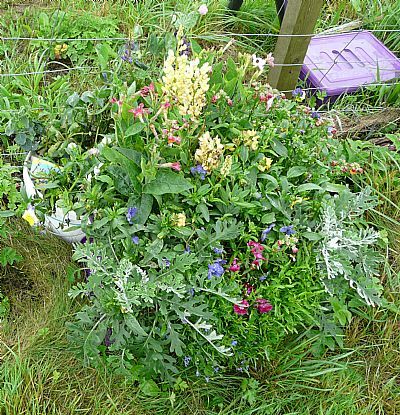 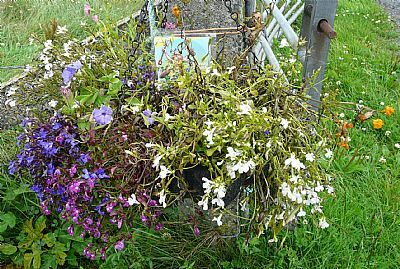 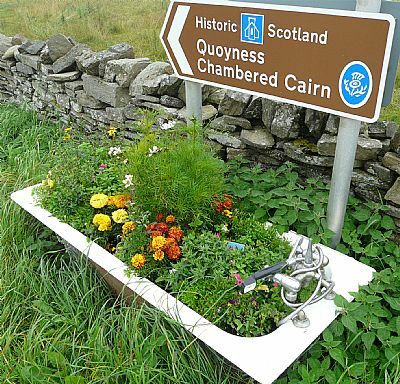 Sanday's Gardening Club has promoted these colourful displays ever since the island's Soulka weekends were created. 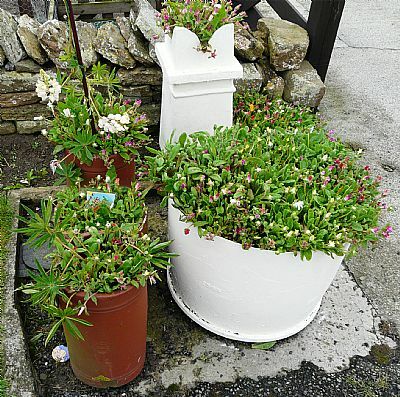 Just before the August weekend, an independent judge looked at them all and decided on a winner - the announcement was made after the Sunday Feast by the Club's Vice-President Heather Collinson. 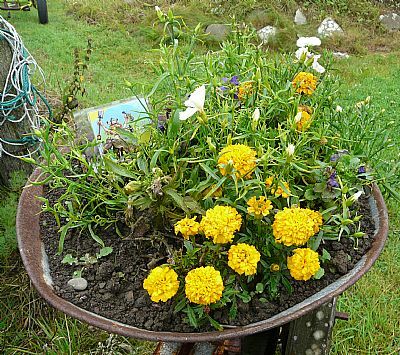 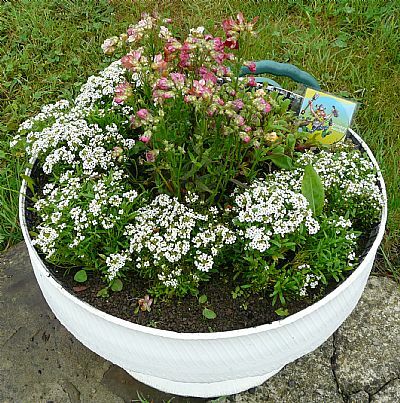 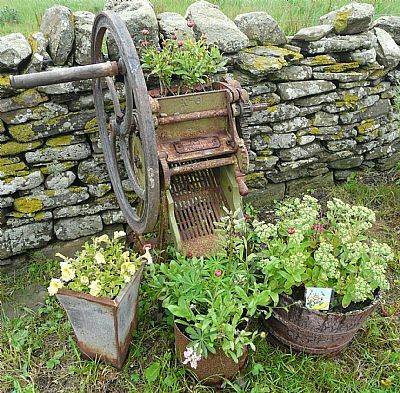 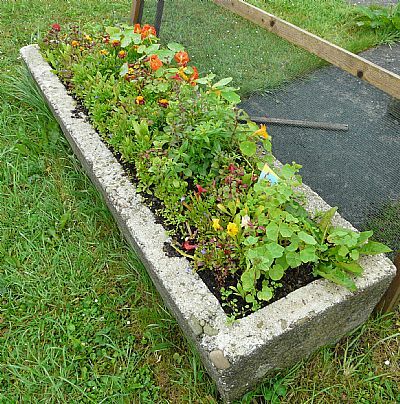 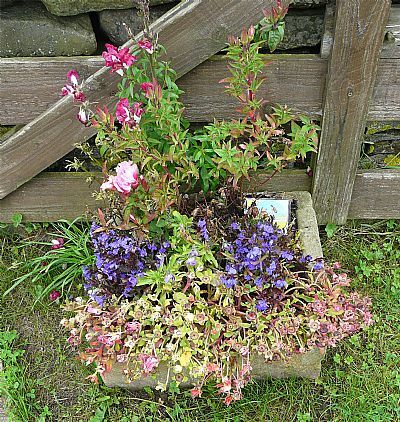 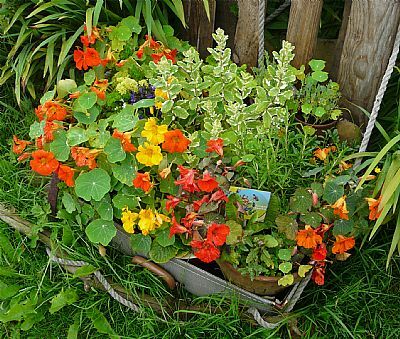 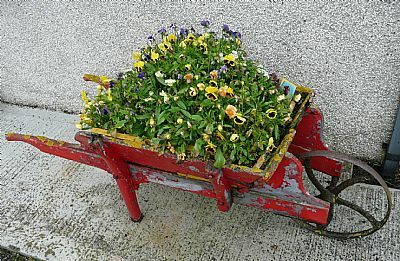 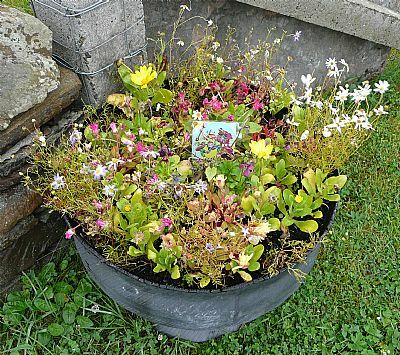 Winner was Sue Mc Arthurs, whose Planter is one of the twenty featured below. 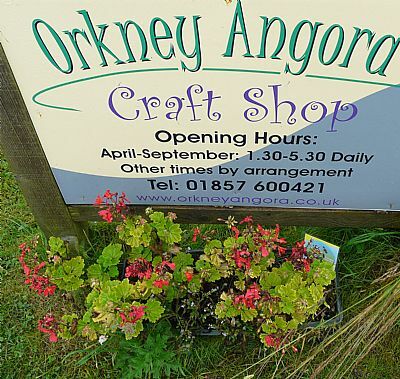 There are many more than twenty dotted around the island, but the ones you'll see each contained a little Soulka-man flag, on the reverse of which was the Orcadian name of an animal. 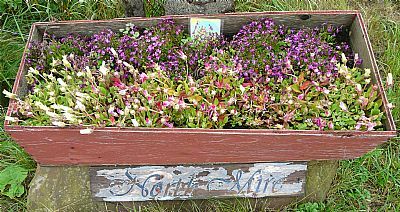 Residents and visitors were invited to see how many names they could find: winners were Maurice and Elma Muir who discovered the whole set.